100% USDA-certified Catnip grown in the US. Grown with No Synthetic Herbicides, Pesticides, or Fertilizers. Resealable container with shaker top. 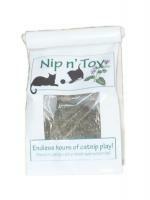 Crave-Worthy Catnip! Cats come running at the sound of the shake! For the pet parent who prefers to shake a catnip treat over food, or reward cats with a dash of the good stuff on a scratching post. 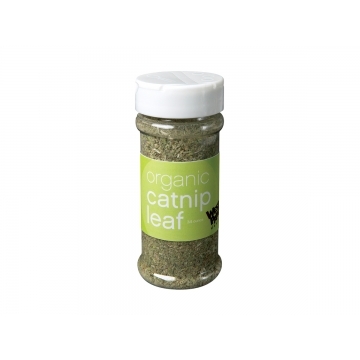 This shaker is convenient to use, easy to store, refillable, and keeps our catnip fresh and fragrant. 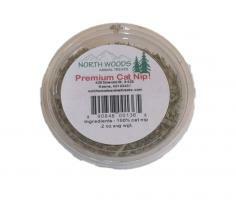 The fresh, USDA-certified catnip is grown in the United States, free from synthetic herbicides, pesticides, and fertilizers. 100% pure—no fillers.